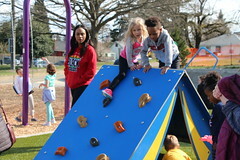 Seattle Parks and Recreation invites the community to the second public meeting for the Northacres Park Play Area and Spray Park project on Thursday, April 29, 2010 from 6:30 – 8 p.m. at Haller Lake Community Club, 1257 Densmore Ave. N., to discuss the play area renovation and the spray park addition to Northacres Park. 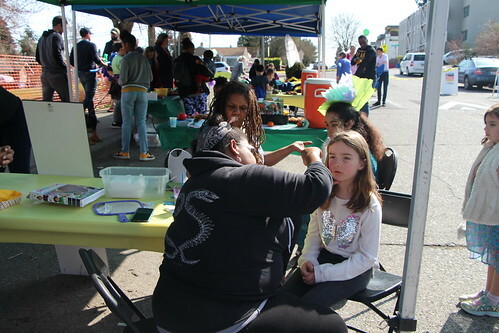 The public is encouraged to come learn about the project, to meet the design team, and to provide input on the schematic design and spray park features. Northacres Park is located at 12718 1st Ave NE and was identified in the Parks and Green Spaces Levy as a location for playground renovation. 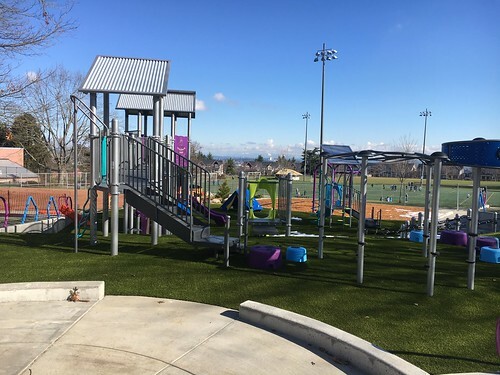 This project renovates the play area and converts the existing wading pool into a spray park. 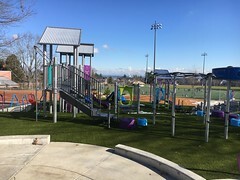 Key considerations in designing the project are safety, water/energy conservation and selection of spray features and play equipment that the community finds engaging. 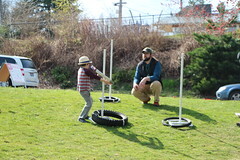 Haller Lake Community Club is hosting Seattle Parks and Recreation and the community at a public meeting on Thursday, February 4, 2010, from 7 – 8:30 p.m. at Haller Lake Community Club, 12579 Densmore Ave. N.
The community and Parks will discuss the playground renovation and the spray park addition to Northacres Park. The public is encouraged to come learn about the project, meet the design team, and comment on the playground design and spray park features. 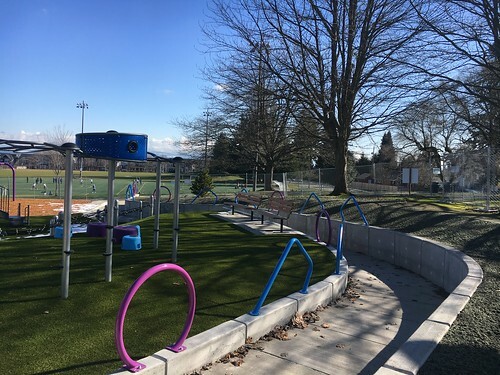 Northacres Park is located at 12718 1st Ave NE and was identified in the Parks and Green Spaces Levy as a location for playground renovation. This project renovates the play area and converts the existing wading pool into a spray park. 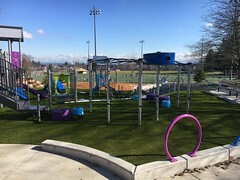 Key considerations in designing the project are safety, water/energy conservation, and selection of spray features and play equipment that the community finds engaging. Seattle voters passed the Parks and Green Spaces Levy in November 2008. The $146 million Levy provides acquisition funding for new neighborhood parks and green spaces and development funding for projects such as improved playfields, reservoir lid parks, renovated playgrounds, community gardens, and safety upgrades at city owned cultural facilities. Seattle Parks and Recreation moved quickly into action, and just one year after the passage of the Levy has added 2.53 acres to the park system and completed eight new development projects. There are six projects in construction and another 24 projects in the planning and design phase.